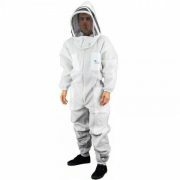 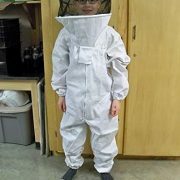 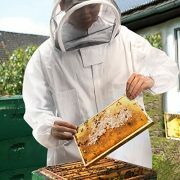 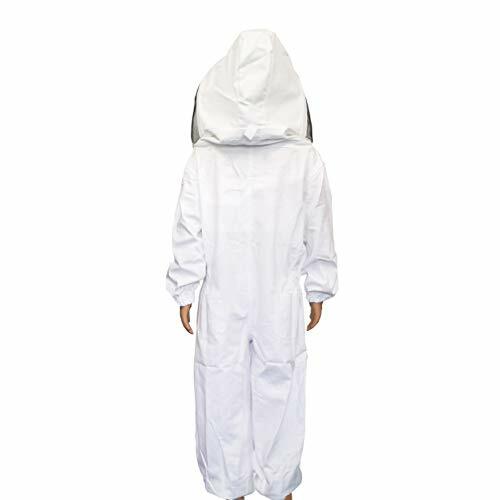 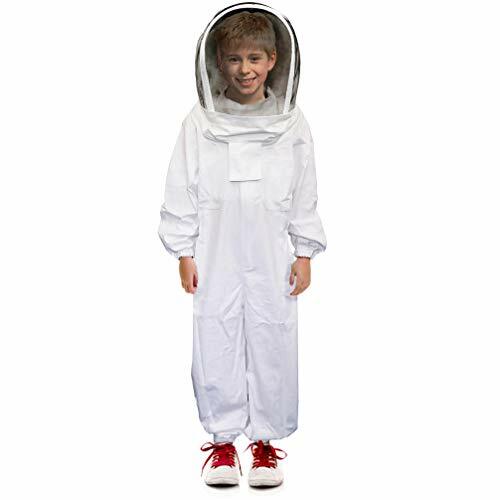 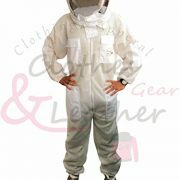 Our beekeeping suit is very cute, your kids will love it. 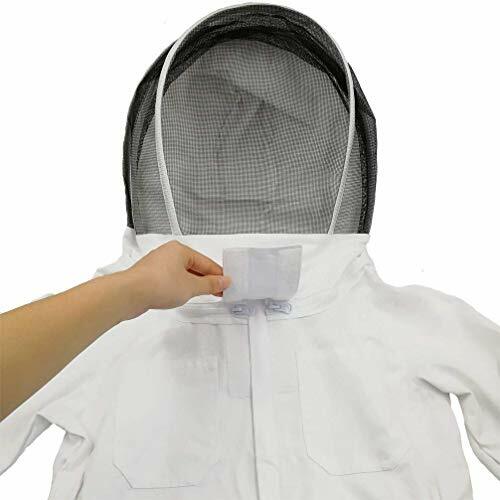 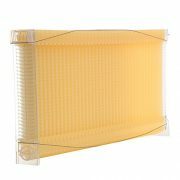 Provide full protection from bee while the children participate in fieldwork. 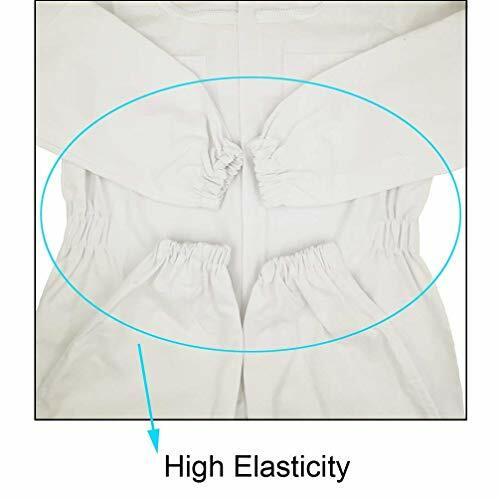 The veil is detachable, so the fashionable suits can also be used for party.